BUY Vridhi Pain Relief Oil NOW! 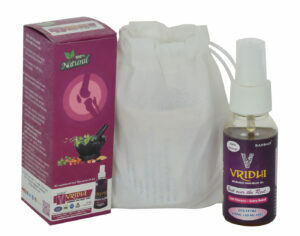 Vridhi Oil is completely natural and organic and we always use the best ingredients available. 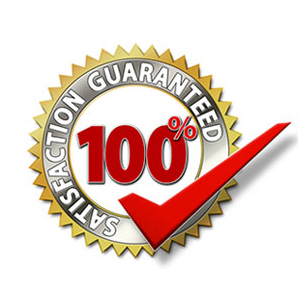 Quality always costs money and Vridhi oil does not compromise on quality. 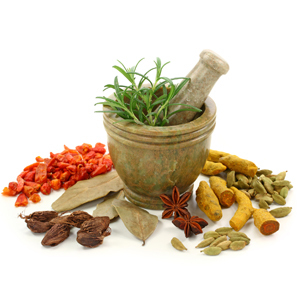 We use herbs bought from indigenous regions and they are free of chemicals. If not Satisfied, your money will be refunded. No questions asked. Rheumatoid arthritis is caused by the immune system attacking the joints as if they were foreign tissues. Cervical spondylosis is also called cervical osteoarthritis. It is a condition involving changes to the bones, discs, and joints of the neck. Symptoms of both gout and pseudogout include pain, swelling, and redness. Arthritis can also cause ankle pain. Causes for sacroiliac joint dysfunction include: Traumatic injury. A sudden impact, such as a motor vehicle accident or a fall, can damage your sacroiliac joints. Pinched nerves in the neck can cause pain in the neck or shoulders and headache. The most common causes of muscle pain are tension, stress, overuse and minor injuries. Tired of everything?? Try this now! Its a nice product. I used it for my dadaji. He had knee pain. But this oil is so effective. He lost his oain within a week. Thanks vridhi. Best Results. Alhumdulliah I am happy with this product. Thanks Vridhi Team. Decent product:Takes time but yes value for money. I thank for the people who gave reviews so that it made easy for me to buy. Very useful and result oriented product,thanks to vridhi oil. If you dont have a budget problem then this vridhi oil should work for you.. According to me Price is perfectly set here for vridhi pain oil , meets your budget and kind of pocket friendly. hope it helped somehow. 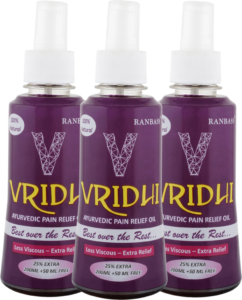 Vridhi pain relief oil really gives relief from the pain.excellentproduct.It worked for me….hope it works for everyone else too. I had no idea what to expect when my husband was first diagnosed with his disease ARTHRITIS. 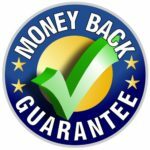 VRIDHI PAIN RELIEF OIL just gave me one statement that “If you don’t find an appropriate result with our product then you can avail CASHBACK”.That was trustworthy. I had lived with chronic pain in my right hip for over 3 years. My friend suggested me VRIDHI pain oil Just after two days I felt so comfortable and relaxed. Vridhi Oil is the REAL EXPERT.It helped me to maintain my daily job. A Happy Father with Vridhi Oil. Are you? 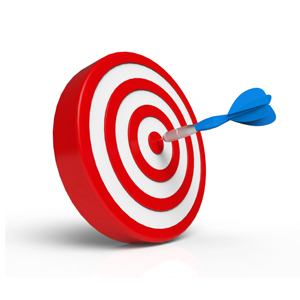 You can also buy our products at…..